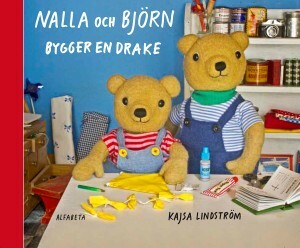 A wonderful childrens book about two bears who decides to make a real kite on a rainy day waiting for the sun to return. The book is richly illustraded with photos of the two bears, Nalla and Björn, acting in their home filled with lots of tiny stuff, all is for real! The reader also learn how to make a real kite of fabric, sticks and string. 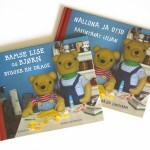 This is Kajsa Lindström’s debute as a writer. 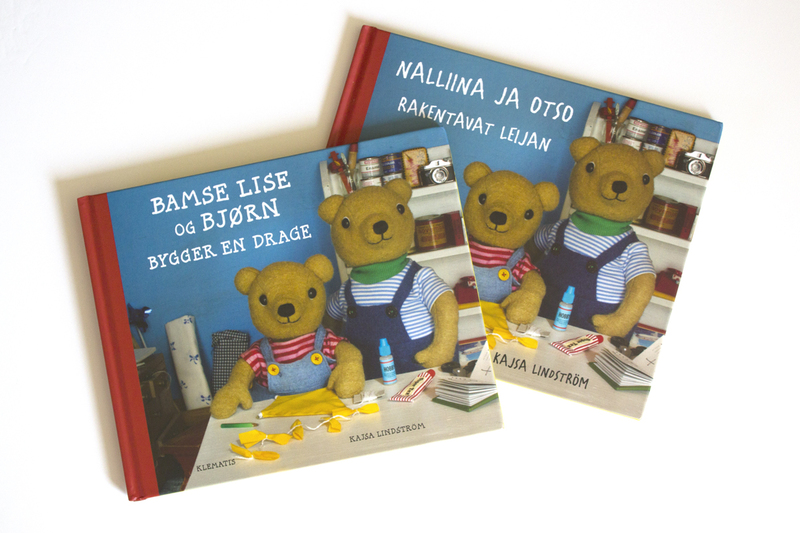 The book was nominated for the prize “Slangbellan”, given to the best newcomer amongst writer of children books in Sweden 2011. Come and visit us in Torekov!